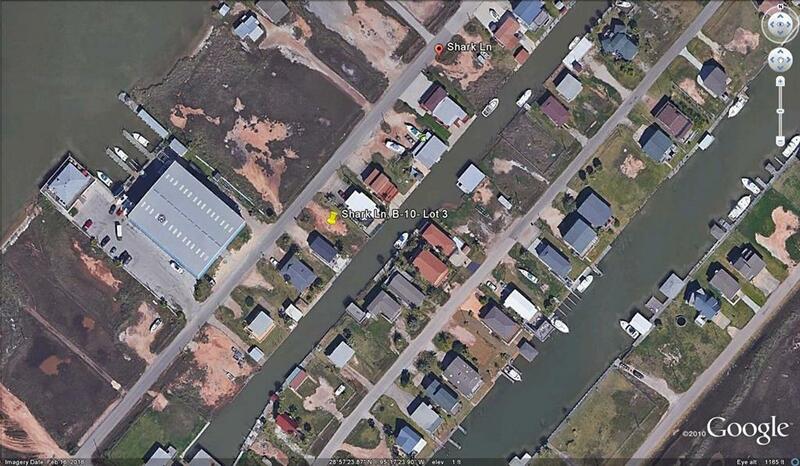 Priceless canal location near the Intracoastal Waterways, only minutes to the Gulf of Mexico. 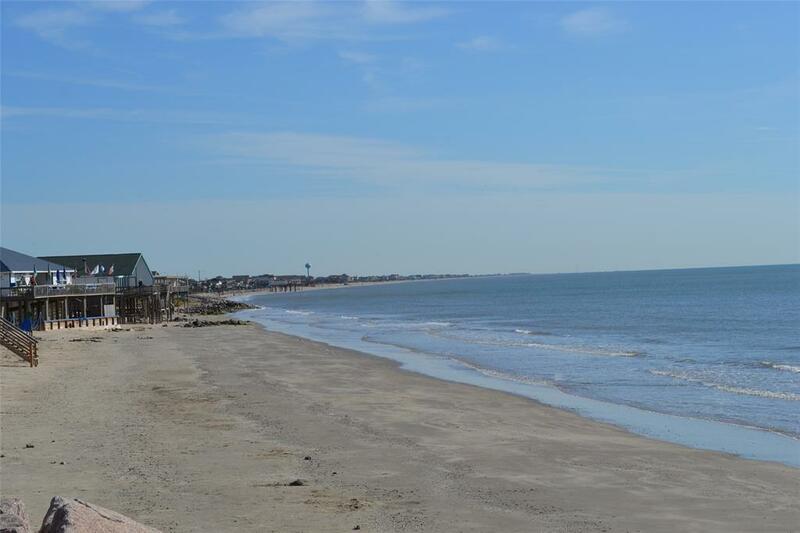 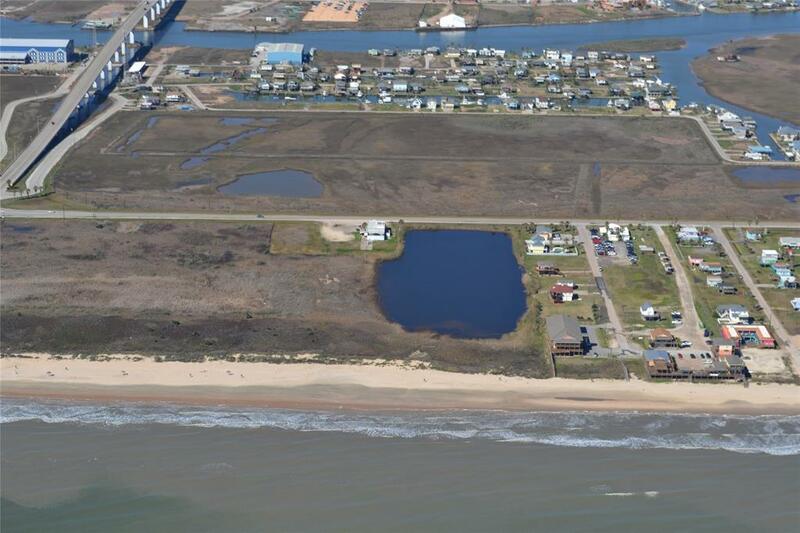 Location is nearby Marinas, boat ramp and the beach at Surfside. 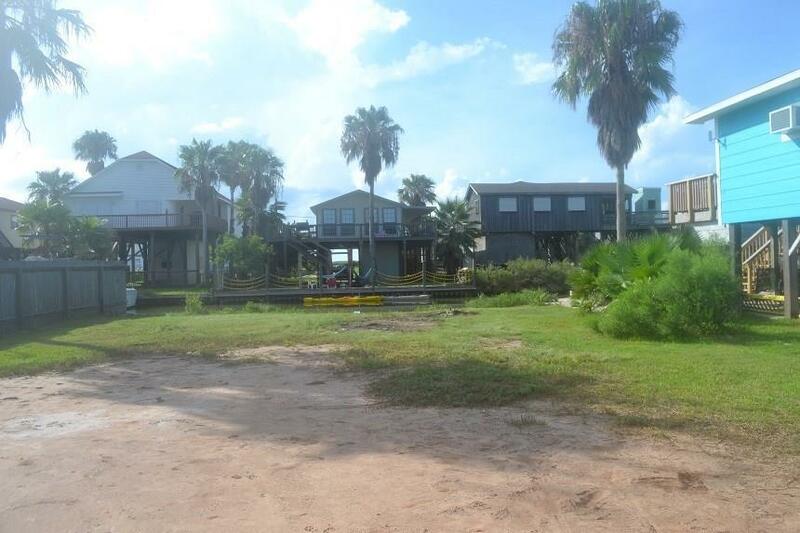 Build a new home and enjoy fishing, boating and the beach lifestyle.